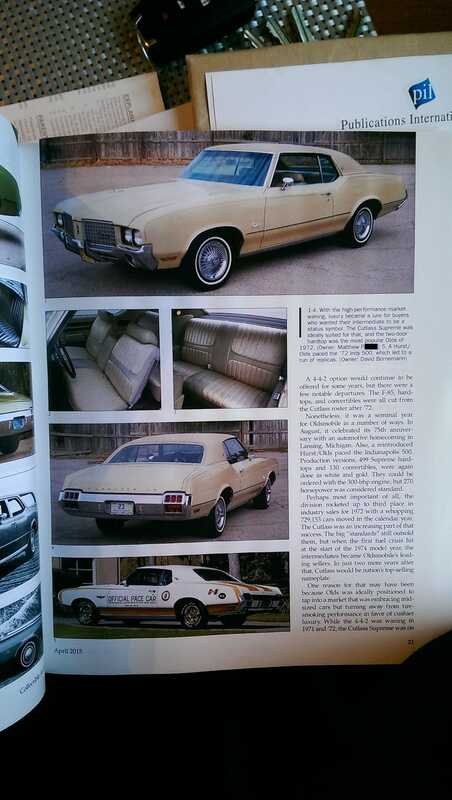 Is your car in a magazine? Pretty sweet deal. The guy took a ton of glamour shots of the car some time last summer. Then made 5x7 prints, and gave me a disc with all the pictures about a week later. He said he can also make a poster sized print of a few if I wanted too. I also got a free copy of the magazine and can order more at half price. A pair of my favorites from the shoot. Photo credits go to Doug Mitchel.